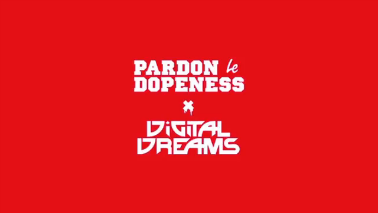 Pardon Le Dopeness is proud to announce that we are the official exclusive fashion line collaborator with Digital Dreams Music Festival 2013. We have designed a unisex bamboo cotton tank top called “Pills” in collaboration with the Digital Dreams Music Festival. The collaborative piece is a white tank top with photo-realistic pills printed all over the tank top using a spot process screen print method. 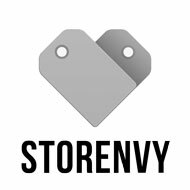 The tank top can be purchased through our online store or during the festival on June 29th and 30th, 2013.